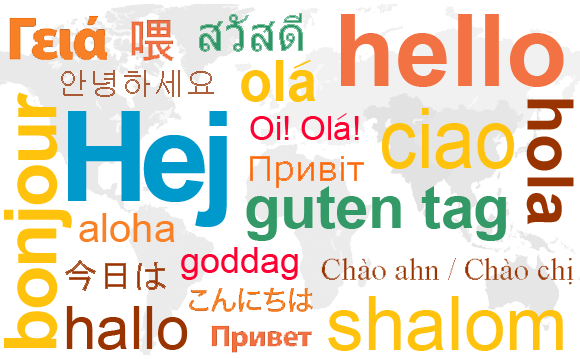 Interpreter.com.au offers many languages services including the following languages: Arabic, Bulgarian, Bengali, Czech, Danish, German, Greek, English, Spanish, Finnish, French, Hebrew, Croatian, Italian interpreter, Malay, Norwegian Dutch, Portuguese (Brasil), Portugues (Portugal), Romanian, Russian, Serbian, Thai and more. If there is a language spoken in Australia, then we are likely to have an interpreter for that language. You can pay for your interpreter via direct deposit or credit card*. We set-up accounts and invoice businesses. 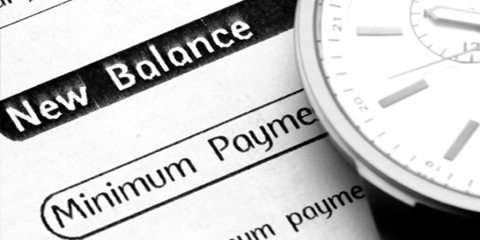 Businesses can pay using the prior two options or pay via company cheque. See full terms and conditions. 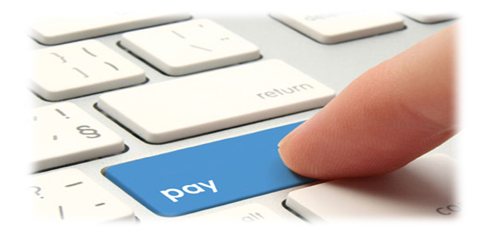 * Only MasterCard and Visa are accepted and there are limits of $1000 for payment using this method. Minimum Assignment for Interpreters The minimum of assignment for any of our onsite interpreters is one and a half (1 1/2) hours. This is because there is normally travel time associated with getting to the client site preparation for the interpreting session and potentially follow-up work. In some instances, for on-site interpretation assignments you may be requested to provide a short break during the interpreting session. We do have exceptions for telephone translators and telephone interpreting is where there is a connection fee plus a per-minute charge. Take a look at this website for further information. Call us today for your interpreter requirements. What are the most popular language is in Australia? English is Australia's National language. With Australia's multi cultural heritage past and present, Australia has many language is spoken in the community. These language is an their associated popularity at changing all the time. The main language is in Australia other than English are associated with the immigration trends. Humanitarian and refugee immigration means that the world political climate influences the different languages are spoken in Australia. What company runs interpreter.com.au? Translationz Pty Ltd is the company that runs interpreter.com.au. Interpreter.com.au was acquired in July 2010. Do I need a certified interpreter? 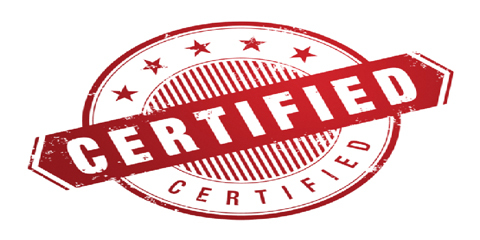 One of the most common questions we ask is whether you need a certified interpreter. This is a difficult question to answer and ultimately it is your choice. However the guiding principle would be that if for any reason now or in the future you will need to rely on the interpreting assignment in court or the interpreting assignment is risky in any way, then we you recommend a certified interpreter. In Australia to certification process of interpreters is managed by Australian government statutory authority. This authority does the testing and provide for certification of the interpreters across many languages in the Australian community. A certified interpreter does not necessarily made a better interpreter. This is a common misconception. Interpreters in Australia to become certified have to pass the formal examination with be certified in authority. This examination process is bureaucratic and costly and therefore many skilled interpreters make a decision not to seek formal interpretation accreditation. What this means however, is the day is not certified interpreters cannot operate in the Australian Court system and other government jurisdictions the require certified interpreters. To reiterate, ultimately it is your decision on whether to engage a certified interpreter. We are happy to provide guidance and recommendations however and you will need to make the decision. Website translation To get your website translated, you will require a translator and some technical expertise to get your newly translated content onto your website. Contact us today to get your web site translation complete.